CPR/First Aid Training - Savannah, GA - A.W.A.R.E. Training Services, Inc. 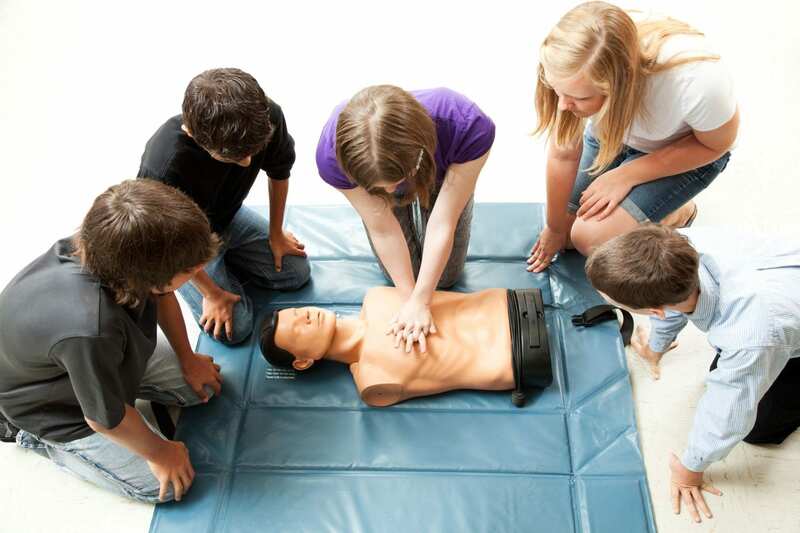 Unlimited available	 CPR/First Aid Training $85.00 A.W.A.R.E. Training Services, Inc. CPR/First Aid 8832 Old Montgomery Road Savannah, GA 31406 CPR/First Aid Training Credit hours: 2 This course will give the participant an American Heart Association certification that is valid for 2 years. REQUIRED BY BRIGHT FROM THE START.